Thor: The Dark World Twitter Give Away! In an attempt to up our twitter following, we are aiming for 50 followers before the 1st! That’s right, we are hoping to get 50 twitter followers by January 1st 2014, so we’ve decided to sweeten the deal. 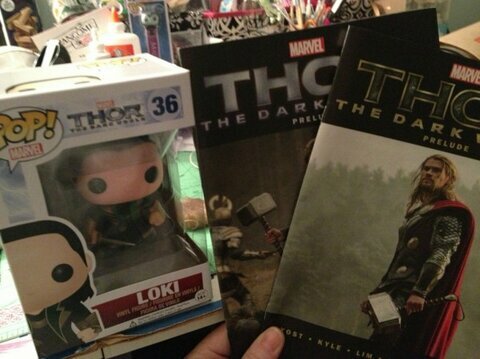 When we hit 50 followers we are giving away a Thor: The Dark World prize pack to our 50th follower. (1) Thor: The Dark World Loki Funko POP! 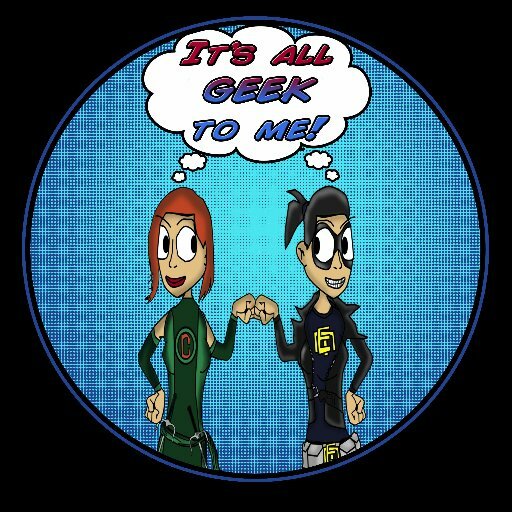 So go on over and follow us on twitter at @allgeek2meradio and spread the word. Also you can check out the show Sunday nights at 9PM EST, or in archives if you miss it/wanna catch up here. And even if you’re not the 50th follower, there are plenty more giveaways, and geek-tastic tomfoolery to come, so stay tuned!!! ETA: Since we have yet to reach our goal (only 10 away people) we have extended our giveaway until we reach 50 Followers. Come on Geeklings, you KNOW you want this AWSOME prize pack.